I am learning, though, that if we treat every dream like an exciting new project and not some impossible, unreachable climb up Mount Everest, it might be easier to reach. As Project Manager I am able to write out a plan of action – step by step – adding a timeline – then make the project happen, enjoying the journey as I go. 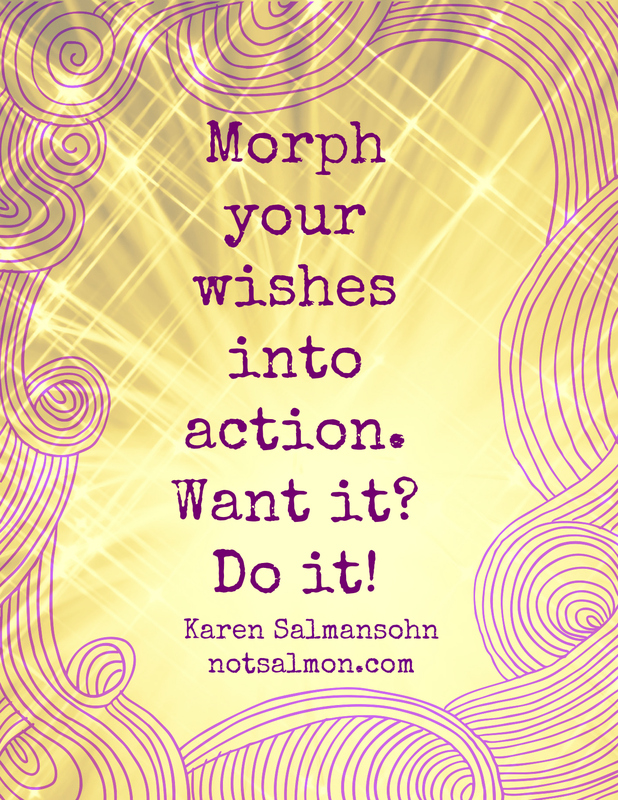 The minute I think of what I want to do as a “dream” it suddenly becomes overwhelming — much too big to tackle. I think back on that “dream job” I never pursued, or that “dream house” I never built or that “dreamy man who I thought I wasn’t good enough to get. But I am changing my outlook and have decided that there will be far fewer “Dreams Deferred”. I have the projects lined up to check off my list – one orderly plan at a time. So I challenge all of those dreamers out there to come down out the clouds and put pen to paper as you get to work on your long list of attainable projects — your dreams deferred. A friend of mine re-blogged one of her own posts and after reading it, I found it worth re-blogging as well. A lot of people started the new year with resolutions (dreams). Some of them have already been deferred. This post is a way of encouraging you to revisit those dreams right away. YOU have what it takes to make those dreams come true.